Ethos Finance Limited was founded in 2007 by a group of respected financial traders with extensive experience in financial markets and information technology. In 2019, seeing that there was a growing demand globally for information on and the trading of cryptocurrency’s the company decided to dedicate itself to empowering and educating the consumers of this emerging market. Ethos has evolved into a leading platform for information on cryptocurrencies and breaking cryptocurrency news. To provide our readers worldwide with the latest accurate, high-quality, news and information on cryptocurrencies. Ethos is committed to bringing accurate and update information on the cryptocurrency markets keeping our readers always on top of the latest trends. Always acting as a reliable partner, we help our readers grow their investments and increase their profits through accurate and updated news. Our readers are drawn to our reliable and affordable content, as well as our personal approach to each readers needs. 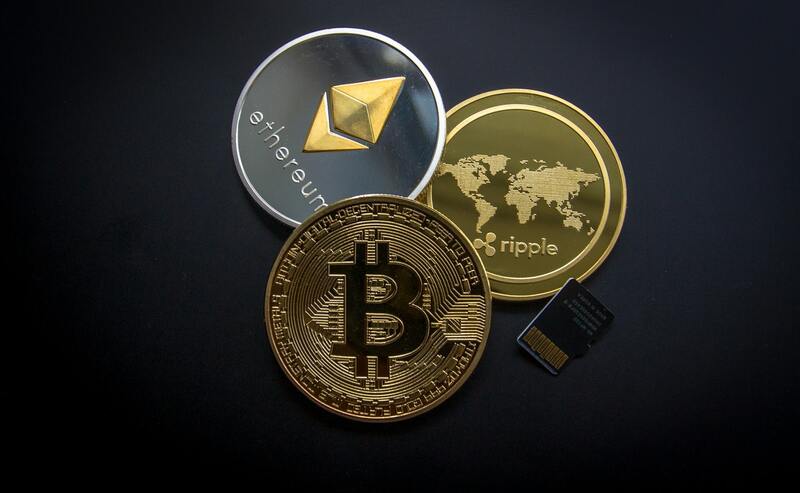 Our capability and understanding of the cryptocurrency market is based on our sensitivity to market dynamics and our ability to keep up with new instruments and technologies. Our employees are top specialists in the currency and financial markets, which guarantees that our readers always have access to accurate, professional content. As for service, you will find that all of our clients get the same first-class priority service at Ethos. Honesty: We treat our readers with complete integrity. Availability: Our specialists are always available to consult with readers on any issue. Transparency: We operate above the board and meet all legal requirements. Reliability: Our reputation means a lot, so we always fulfill our obligations to our readers.